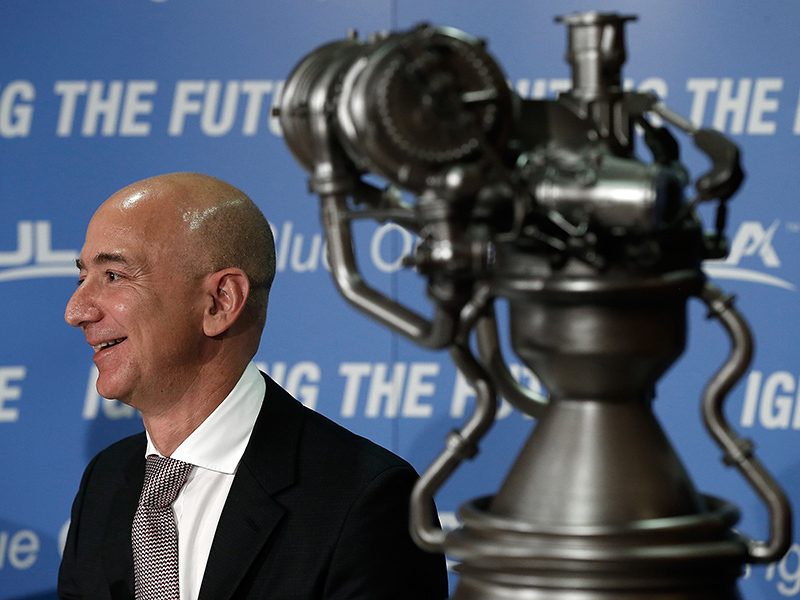 The Jeff Bezos company aims to start testing with a human crew as early as the end of 2018. In what is being seen as Blue Origin's most critical test ever, the aerospace company performed a live separation test of its New Shepard rocket. The crew capsule and the rocket booster were launched on July 18, and the test went as expected. And now, the booster and capsule have also landed back on earth, adding to the success of this test. The reason why this test was critical for Jeff Bezos' company is that the rocket company had said that if this test goes well and as planned, they will make Blue Origin operational by end of this year. The rocket company live streamed the launch on YouTube, and thousands of people across the world tuned in to watch the launch. The capsule has and the booster has been built in a way that the capsule coasts into space, the booster is detached and drops back to the land. The capsule, on the other hand, uses two parachutes to land back on Earth. Both the capsule and booster are meant to be reused. The entire mission, also called the Mission 9, took about 11 minutes to unfold, with the capsule hitting a maximum speed of 2,236 miles per hour, and height of 389,846 feet. In the capsule, Blue Origin had placed a mannequin, which the company wishes to replace with actual astronauts. Blue Origin is aiming to test with a human crew as early as the end of 2018. Although, there is still no timeline set on when commercial flights would begin.